For over 35 years, we at KAS have prided ourselves on being one of the industry’s leading suppliers of innovative and fashion-forward rugs. In 2014, we lent our decades of experience and expertise to the world of pillows and poufs. Extending our growth further, we have recently partnered with 2 renowned celebrities to create lifestyle brands….Bob Mackie Home & Donny Osmond Home. Today, KAS carries over 50 collections of handmade and machine-made rugs and has expanded its product line to include pillows and poufs. 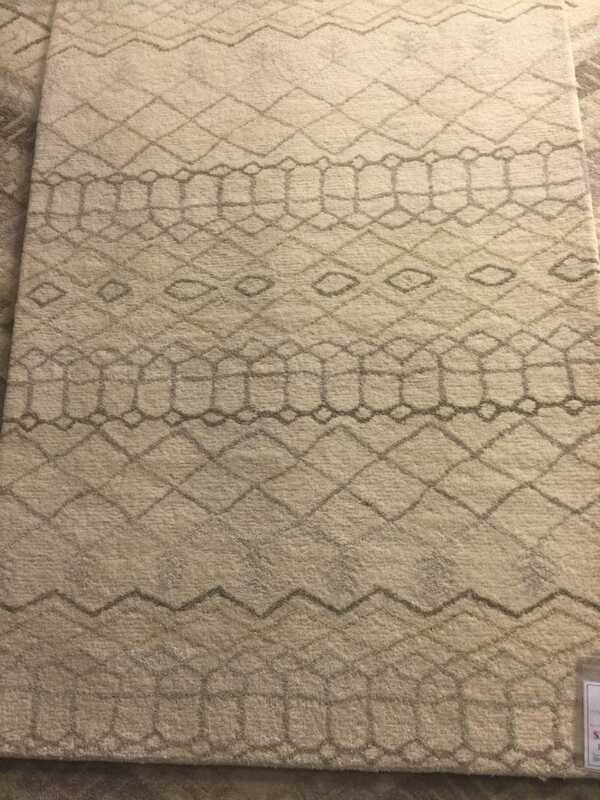 You will find looks to suit all your lifestyles ranging from casual and contemporary to traditional and classic, along with indoor/outdoor, natural, coastal and kids’ rugs. KAS is well known for being in the forefront of innovation and design and continues to bring the most unique constructions and latest design and color trends to market.